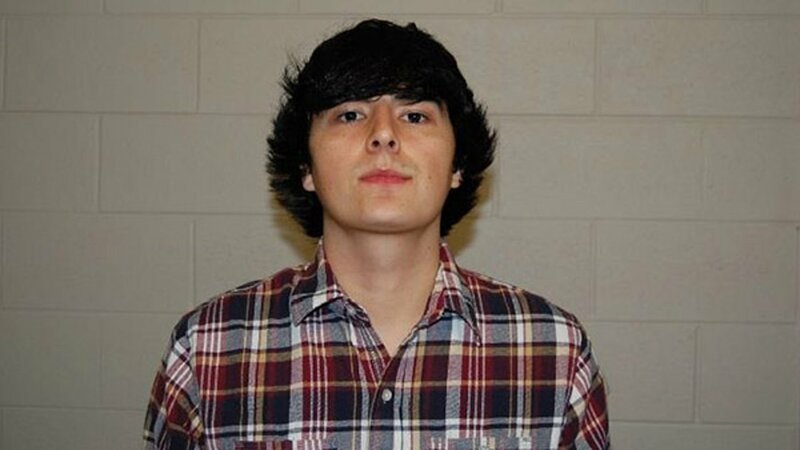 HOFFMAN ESTATES, Ill. (WLS) -- A 22-year-old man was charged with first-degree murder in the fatal shooting of his father in northwest suburban Hoffman Estates. Police responded around 11:20 a.m. Wednesday to a report of a man who had just shot his father in a home in the 900-block of Ash Road. Officers found 57-year-old Walter Tarasiuk, a father of three grown children, dead in the home. Police said he had been shot in the head. His family said his youngest son was home at the time of the shooting. After admitting to shooting his father, 22-year-old Alec Tarasiuk was taken into custody, police said. A spokesperson for the Hoffman Estates Police Department said the shooting appeared to be an isolated incident. Relatives said that Walter Tarasiuk had built the home where he was discovered and had lived there for decades. Alec Tarasiuk is scheduled to appear in Bond Court Thursday morning.